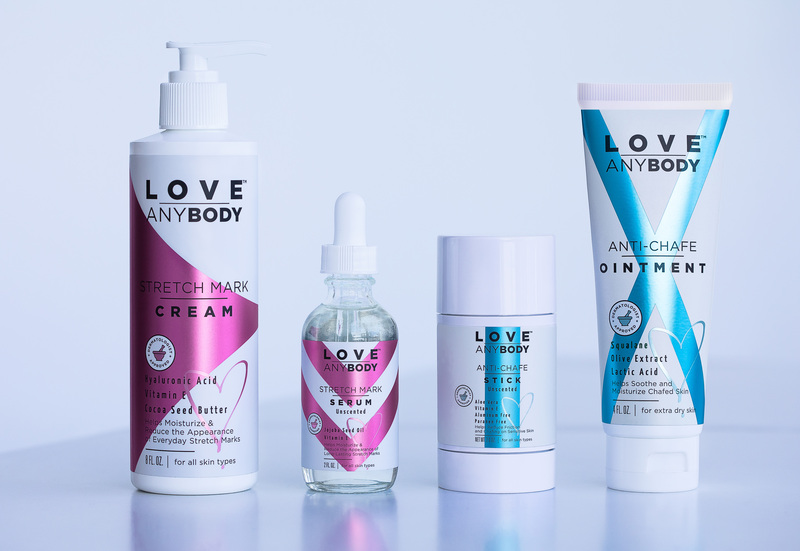 Loey Lane Launches Love AnyBody, A New Body Positive Body Care Line! Looking for a new anti chafing product to combat chub rub, then check out the latest skin care brand, Love AnyBody by plus size vlogger, Loey Lane! You have to love when plus size bloggers and vloggers take their brand a step further. Such is the case when the uber cute and extremely talented Loey Lane launched her own body care brand, Love AnyBody! But, not only did she launch a really cute line, she also dropped a cute music video with the help of LaLa Milan! 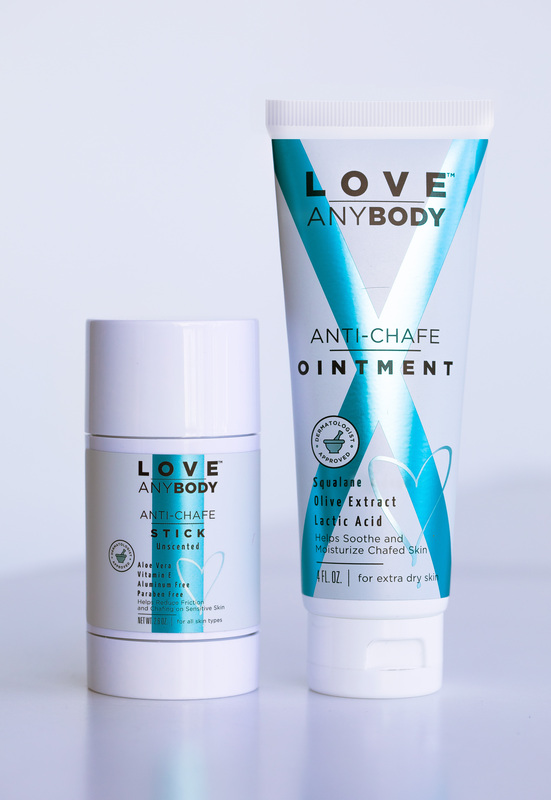 So, if you have been looking for anti-chafing and chub rub options, as the weather warms up, then you need to make sure to add Love AnyBody to your list. 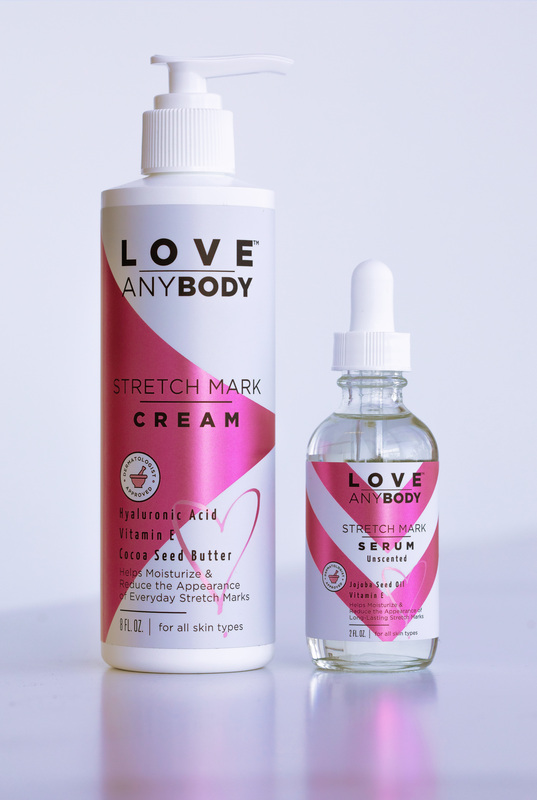 Right in time for the spring season and as we start to bring out all of the cute plus size dresses and bare our legs, Love AnyBody gives us a collection that includes a stretch mark serum, stretch mark cream, an anti-chafe stick, and an anti-chafe ointment. One of the items from the collection that I am most curious about is the Anti-Chafe Stick. From the descriptions, the Anti-Chafe stick helps reduce friction and chafing on sensitive skin and is dermatologist approved! It also contains aloe vera and Vitamin E, and it is unscented, aluminum-free, and paraben-free! Not only does she deliver products to us that address a few of our plus size needs, she also made sure that these items were both affordable and accessible! Each piece of the collection is under $11 AND not only can you shop the products on her newly launched site, you can shop them at Target, too! How about THAT for a win!?! Celebrate women’s bodies at whatever shape, whatever size – having an honest and open conversation about every day body concerns that affect us all. With multi-beneficial products targeting real body issues, Love AnyBody is creating a brand-new space in the largely dominated ‘fix-me’ skincare aisle. Did you get a chance to watch the really cute music video? I spy A bear named Troy in it! We see you boo! You can shop the collection today, at LoveAnyBody.com! Congrats Loey on your newest venture! This is really cool to see another plus size blogger/vlogger leverage their platform to expand their empire! Woot! You can learn more about Loey by visiting her IG, @loeybug on Instagram and following the hashtag, #BodyBoss! Will you be picking up a few of the items and adding it to your collection? Let us know your thoughts in the comments below!